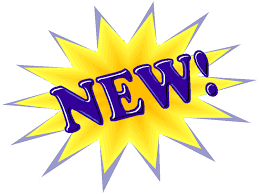 ﻿ Welcome to Black Cherry USA! * Easy Installation For Decades Of Performance! * Adjust Saddle Position With Ease! 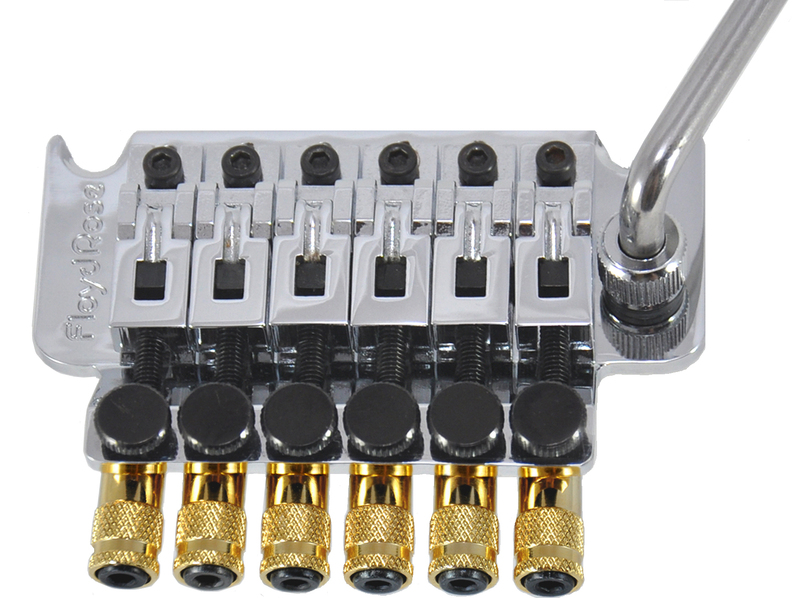 * Set Intonation In Minutes In Real Time! * Increase Mass And Sustain! 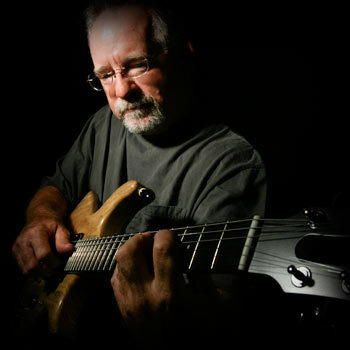 * 6 & 7 String Sets! 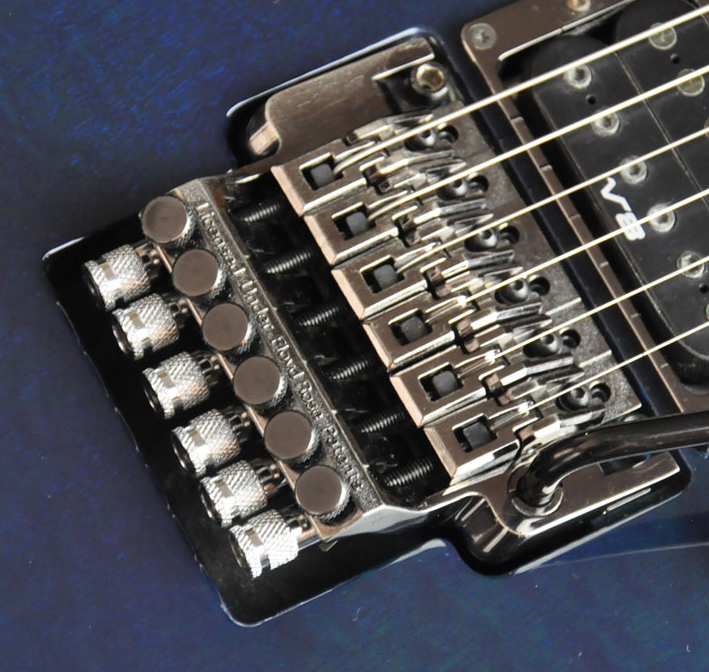 *Easily Fits Floyd Rose® & Ibanez® Edge® Double Locking Tremolos! Chrome, Black, Gold, Nickel, Black Nickel, & Satin Chrome! 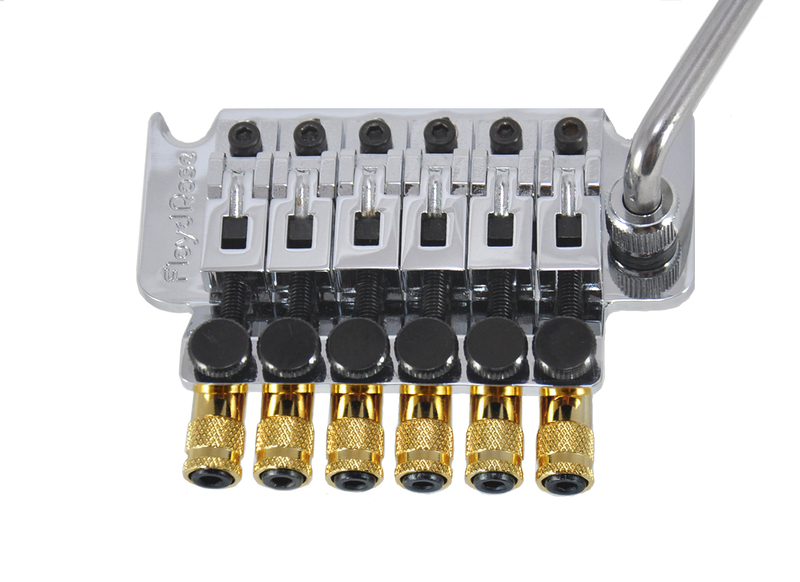 double locking tremolo, PAST, PRESENT, and FUTURE!" 7 String Chrome, Black, or Gold. 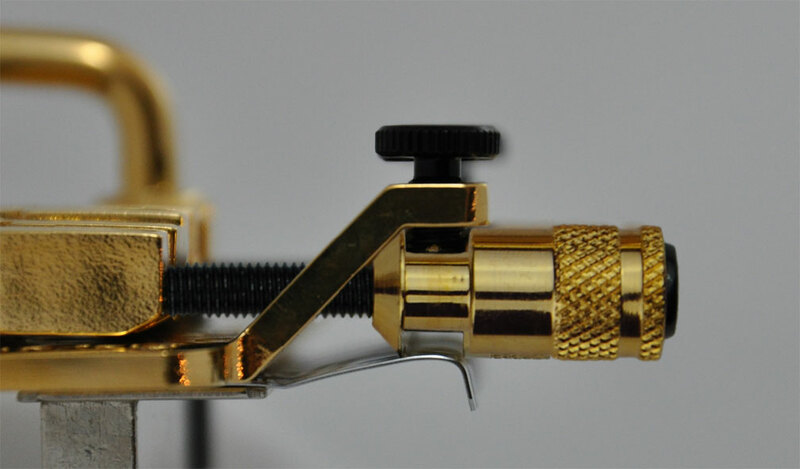 The Patented Hollow Point® Intonation System, is a replacement guitar part specifically designed to help players, technicians, or anyone performing guitar repair, to set the intonation on a double locking guitar tremolo accurately and efficiently. 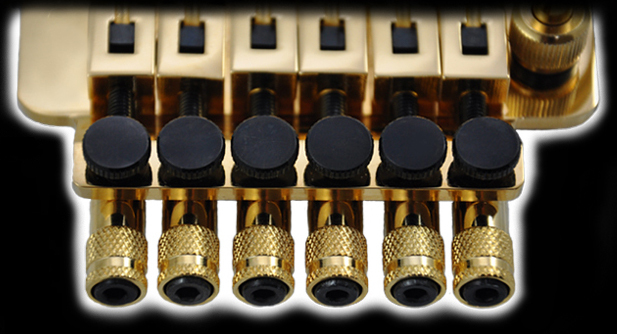 Constructed of solid brass, the Hollow Point® Intonation System is proudly designed in the USA. 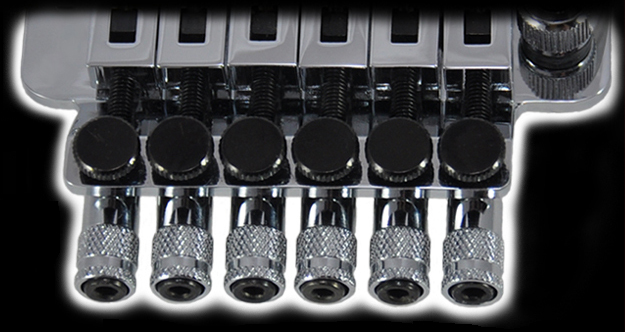 In addition to increasing the efficiency and ease of set-up, other benefits include improved appearance, increased mass, sustain and tone! 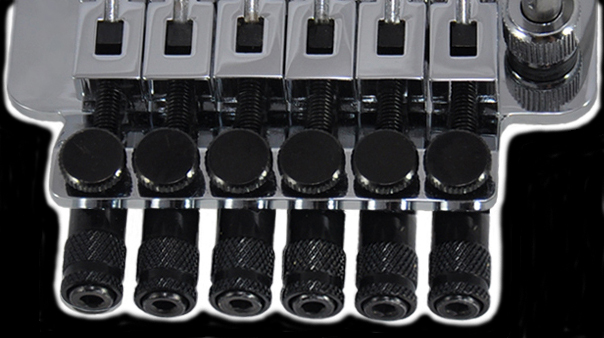 The Hollow Points® are made to reto fit most Floyd Rose® and Ibanez® Edge® Double Locking Tremolo systems.